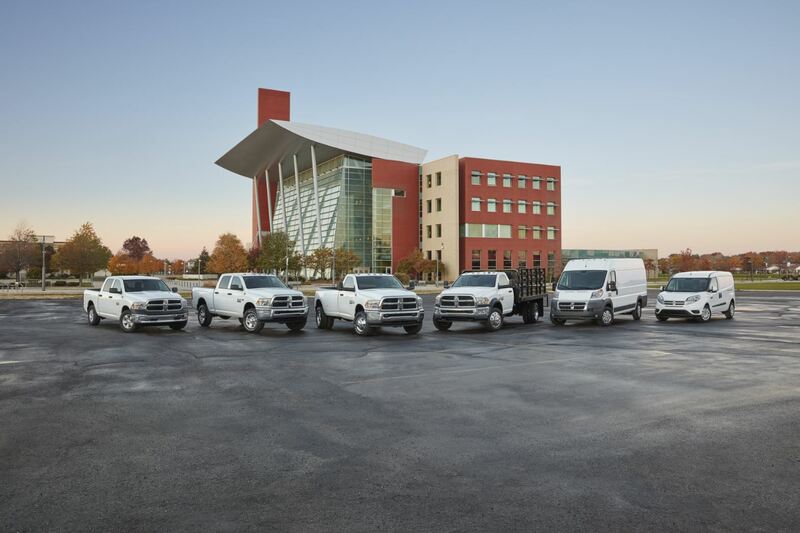 When you lease a Ram truck or van from Prestige Chrysler Dodge Jeep Ram, you’ll get all the benefits of Ram ownership without any of the hassles. We recommend leasing a Ram vehicle to drivers in Longmont, Colorado who don’t drive very far and keep their Ram vehicle or van in great condition. It’s an excellent option for Longmont, CO businesses who are looking for commercial truck leases, as well. When you lease a Ram vehicle from the dealership, we will take care of your repairs and maintenance. You’ll also get the option to trade in your Ram vehicle for the latest model if you like. Experience more flexibility with a competitive Ram lease today! If you’re thinking about leasing a Ram truck or van from Prestige Chrysler Dodge Jeep Ram, remember that your monthly lease payment will often be lower than if you took out an automobile loan. So check out some of the higher-end models of Ram trucks we have available at our Longmont, CO Ram dealership. This includes the Ram 3500 truck, the Ram 2500 truck, and the Ram 1500 truck. Or, consider a Ram ProMaster van for all of your commercial Ram lease needs. Our sales team will be happy to talk you through available upgrades and options for these exceptional vehicles. Get in touch. 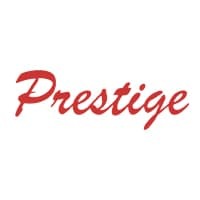 Along with Ram loans and leases, the financing department at Prestige Chrysler Dodge Jeep Ram can also help you with your other Ram financing needs. Drivers in Longmont, CO come to us for competitive automobile loans, Ram incentives, and to trade in their Ram vehicles for a great value. Give us a call to talk about leasing a Ram truck or van today.